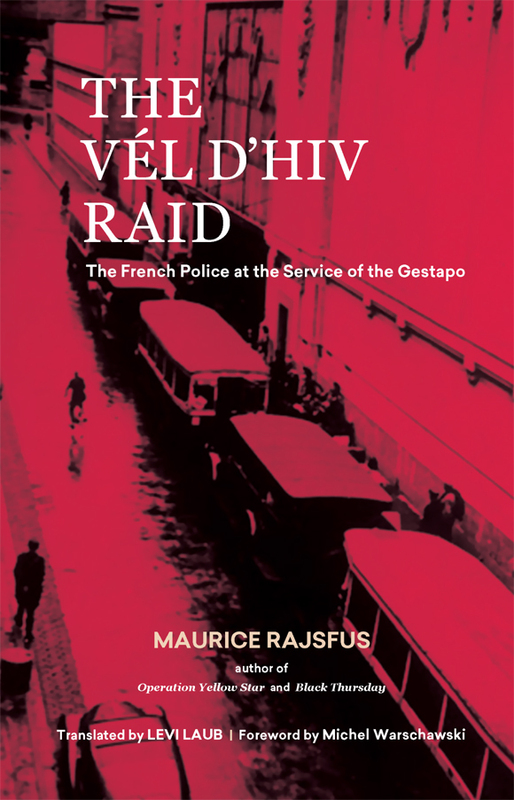 Two individuals, a German and a Frenchman, were the chief organizers of the Vel D’Hiv raid — Theo Dannecker, the head of the Gestapo in Paris, and Rene Bousquet, the Vichy police chief. A few police officers informed friends and neighbors of its imminence. Word got to Jews, but very few could take advantage of the tip. According to Rajsfus, the community’s Jewish leadership had “no desire” to spread the news. Read more at The Times of Israel or see extended content and images of the major players of the raid at SheldonKirshner.com.